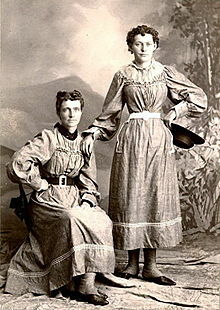 Helga and Clara Estby, who started a trend in 1896. Forrest Gump made it mainstream, but it was going on long before Tom Hanks grew his hair long, loping across America. In fact, the first known transcontinental traverse was in 1896, and it was two women who walked for over seven months. That year, the Dow Jones hit a low of 28, William McKinley won a ferociously heated presidential election, and Harriett Beecher Stowe, the woman Lincoln credited with starting the Great War, died. Another crackling year of history in the US of A. 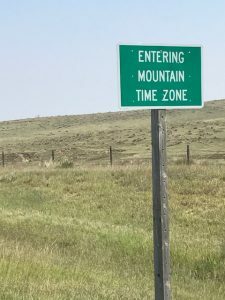 Running across America has gotten a lot faster since then, and now another woman sets out chasing the transcon speed record. 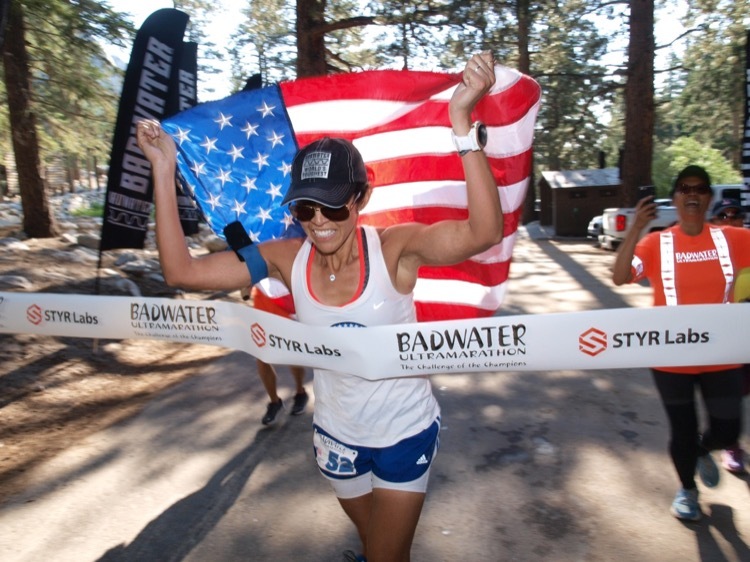 Sandra Villines, still smokin’ from her Top Female finish at the punishing 2017 Badwater Ultramarathon, will leave San Francisco City Hall on September 9th, headed for New York. 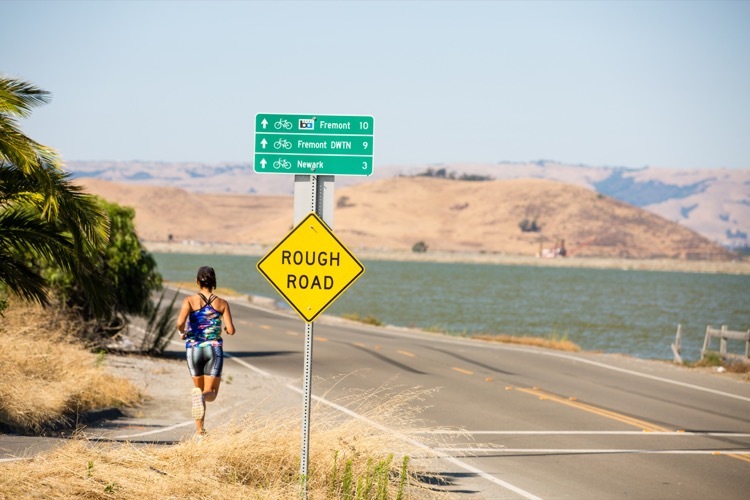 Villines has a stout running resume, but probably the most formative effort she’s put in to prepare for the Transcon was a 7-day run down the Mission Trail in California, completing 350 miles in a week. The idea of running across America, over mountain ranges, past farms, through small towns preserved as in amber, and big cities that numb the senses, the continent that Lewis and Clark and Daniel Boone explored, upon which a great Civil War was fought, whole peoples were shuffled around, and where now a diverse but somehow fragilely united population lives together…that is one helluva grand prospect. Sandra Vi, as she’s known, will attempt to finish in 53-55 days, a huge splinter chiseled off the women’s record. She’ll be using the same route as Pete Kostelnick did in his successful 42-day FKT last year, and using the same race director as well. This bodes well for logistics. Kostelnick’s crossing was approximately the same time of year, departing the west coast in early September. Sandra makes a particularly intriguing FKT to watch. She’s no spring chicken at 44, well into the Masters category for distance running. 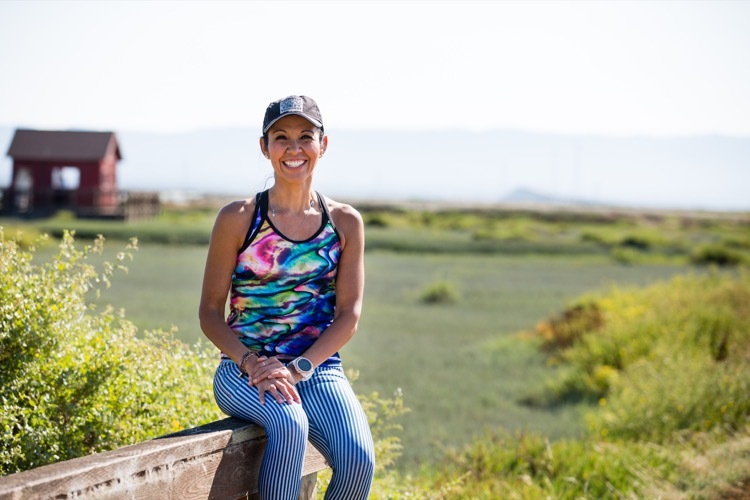 She’s American, from a small town in California (think “McFarland USA”) and has earned her own way into elite running while working as a district manager at Walgreens. In other words, she’s “one of us,” one of the millions of runners who have to schedule workouts ruthlessly into an otherwise busy life and don’t get paid to put miles on our feet. Furthermore, she’s female, with the particular demands of the female body. So why would you be interested in Sandra Vi’s footrace across America? First, it’s 3,000 miles taken at a pace of around 55 miles a day. She works for a living and has a family, showing what is possible for someone with great desire. She’s sheer power packed in an unassuming package, like the girl next door who’s decided to fly to the moon. Sandra will take off on her journey in a year that has seen differences between people magnified, tempers frayed and our beautiful continent a field of disputation. It’s a propitious time to cross the country, sewing stitches on the land by the work of her feet across it. Sandra Vi will see an America that most of us miss, a country that is still 47% unpopulated and virtually unknown. It’s another crackling year in the USA. A good time to remember what we all know from experience: running unites. Sheryl Collmer runs and writes in North Texas.